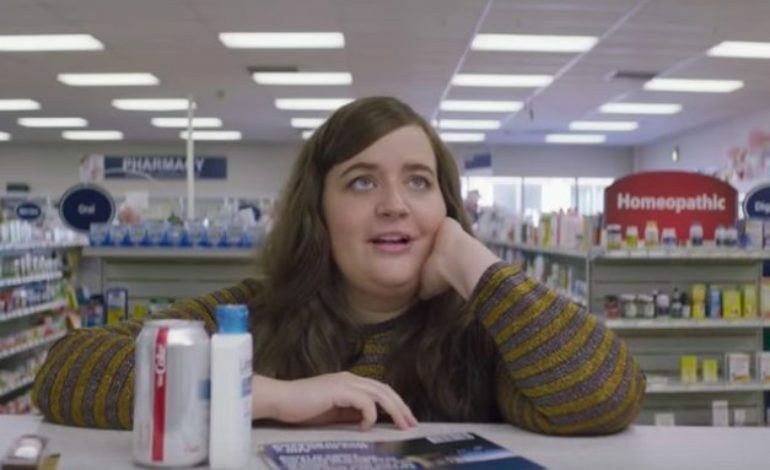 Aidy Bryant had set out to co-write and star in her very own show on Hulu, Shrill. The show debuted on Friday with six episodes and has received positive feedback. That’s expected when you have someone like Aidy Bryant involved. Her years on Saturday Night Live has allowed her to handle the pressures of a TV show and its viewers. Bryant’s success is truly a testament to her character and work ethic. Going from writing sketches at the last minute for a live show to having two months to write Shrill is considered a breeze to Aidy Bryant. This is the first time we are seeing Bryant in a lead role that is different from the usual characters she portrays on-screen. You can stream Shrill now on Hulu.